If you wish to make changes to your existing plans contact me for help. 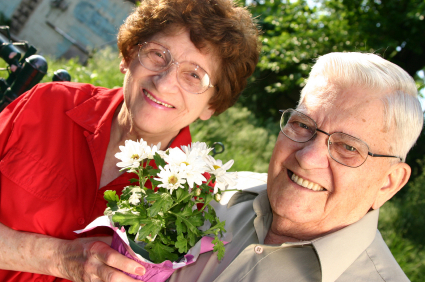 I work with many knowledgeable Agent Associates who specialize in the Senior Market. Contact me to day for any questions. I have the contacts you need to enroll or make changes to an existing plan. If you're eligible for Medicare, you can get health coverage through the Original Medicare plan alone. However, many people like the convenience of a Medicare managed care plan or would like to enhance their coverage with a Medicare Supplement (also know as Medigap) plan. How does Original Medicare Work? You don't automatically get Medicare when you become eligible. You must sign up. You can enroll in Medicare during the initial enrollment period (IEP) that begins three months before the month you turn 65 and ends three months after the month you turn 65. To apply, call or visit your local Social Security Office or call Social Security at 1-800-722-1213. Or feel free to contact us, and we will help you navigate through the system.